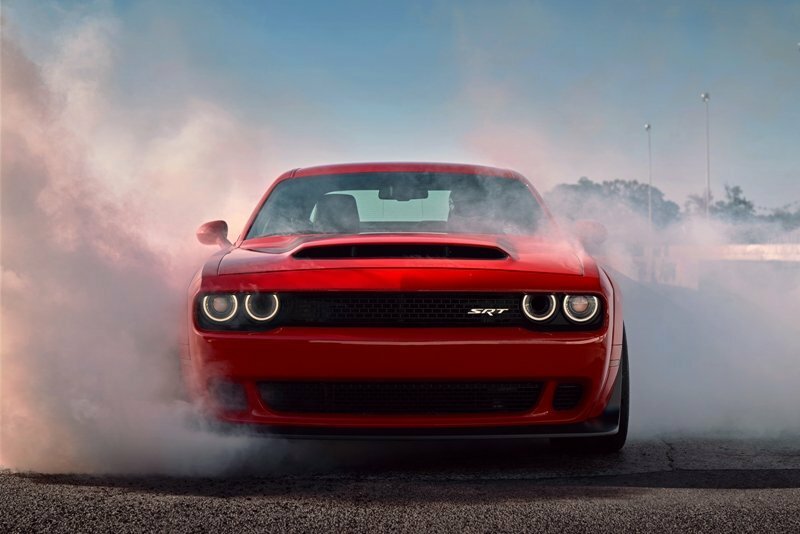 Kudos to the suits at Dodge that established a production system that will punish dealerships that opt to sell the 2018 Dodge Challenger SRT Demon with outrageous dealer premiums. 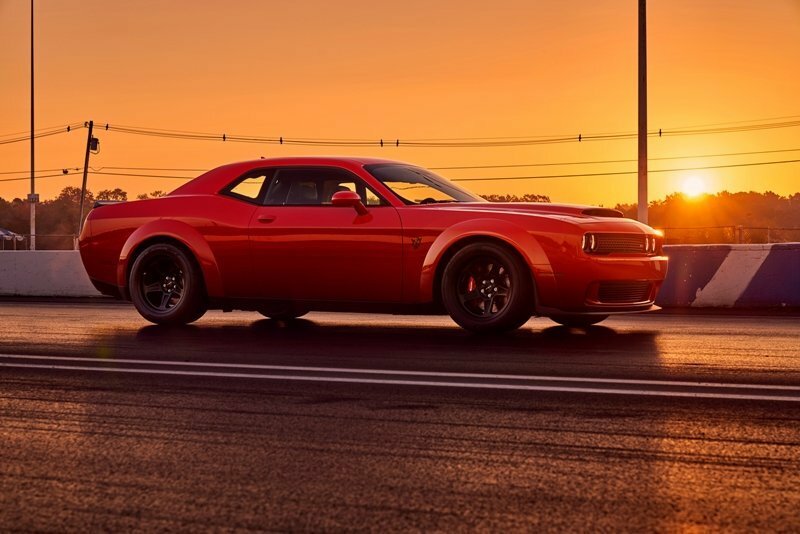 Last week Dodge announced how the monster 840 horsepower Dodge Demon will be allocated. To prevent price gouging, those Dodge Demons sold at MSRP (Manufacturer’s Suggested Retail Price) or less will be produced first. So the dealerships wanting to rocket up the price and their profits on these limited edition speedsters will be the last to the party. 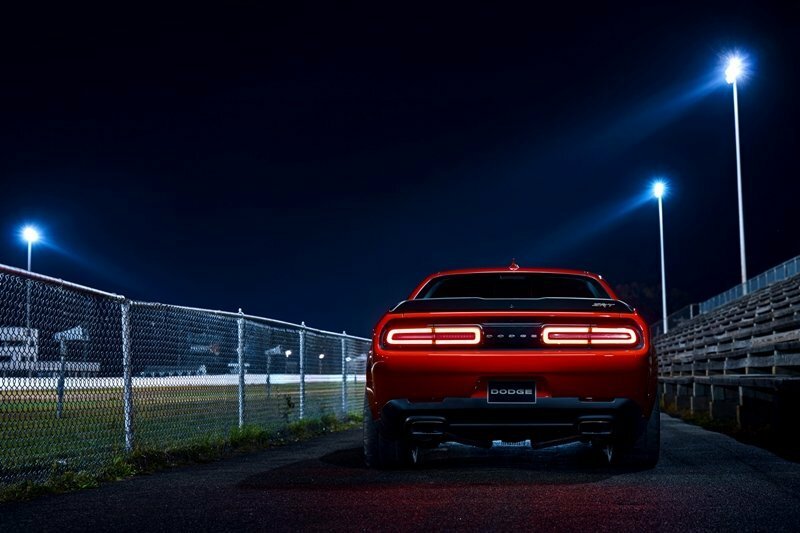 In case you were wondering the 2018 Dodge Challenger SRT Demon starts at a U.S. Manufacturer’s Suggested Retail Price of $84,995 (including $1,700 gas guzzler tax, excluding $1,095 destination); Demon crate unleashes full power for $1. So spring for the extra buck and get the full package! 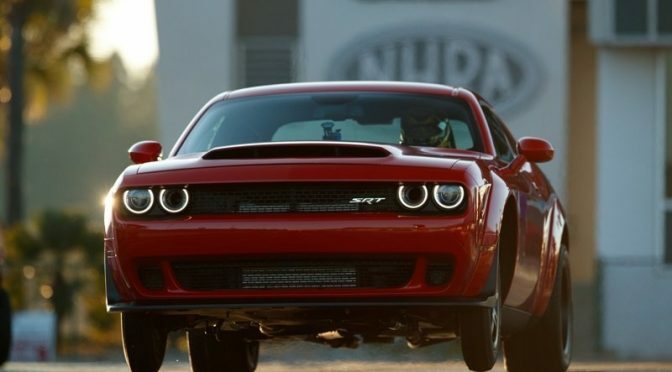 In case you were sleeping under a rock the Dodge Demon is designed for the strip and is the fastest quarter-mile production car ever. It will be delivered in the fall of 2017 as a 2018 model year Challenger. It has been clocked at 9.65 seconds for the true quarter mile at 140 mph, with sticky tires. And yes it raised the front wheels off the ground. When’s the last time you saw that at the local drag strip. 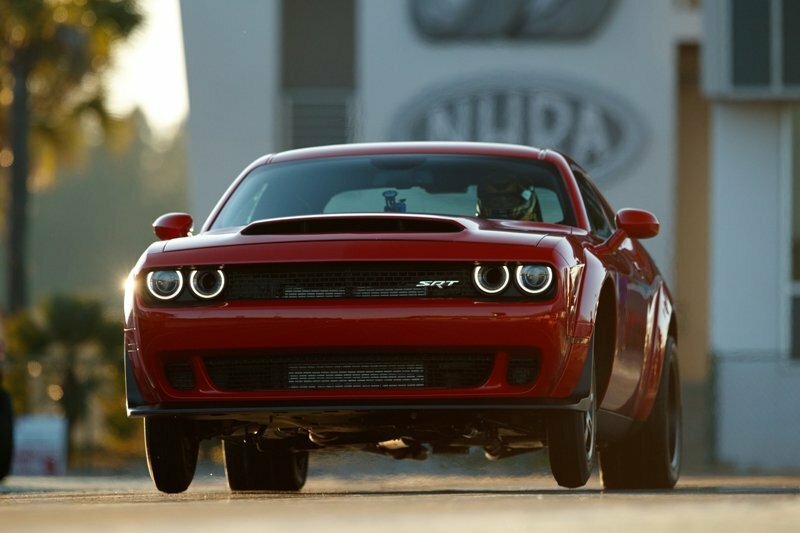 Paperwork for Dodge Demon To avoid shenanigans, the dealership will have to submit a notarized sales order. The owner must also sign off on some safety/technical notes that will probably help Dodge when the inevitable lawsuit emerges after the first collision from a Demon. Hopefully not at a Cars and Coffee event. Last week was the beginning of the ordering period. My guess is the available Dodge Demons will go quick.